The factors that affect the cost of the mold include: the rational design of the product design changes, the mold design is perfect, the number of mold test, the purchase of mold materials and standard parts, of which part is the management cost, and some are the controllable costs. The most important element of the reasonable cost of a product. If the product design is unreasonable, it is a case for mold companies. It is a disaster. 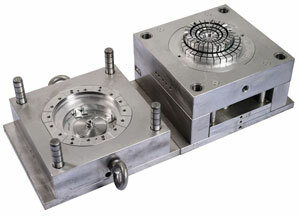 For example, sometimes the cost of a mold increases exponentially in order to achieve an unsatisfactory communication between the designer and the mold designer on the product. A product designer must understand the mold knowledge as much as possible, and the designed product should be suitable for the mold project as much as possible. Do not increase the production difficulty and cost of the mold for no reason at all. Unreasonable product design will directly increase the cost of the mold. Plastic mold factory often encounters such a situation, in a project, the mold has just been designed, the mold frame has just been ordered back, the customer's design notice came. 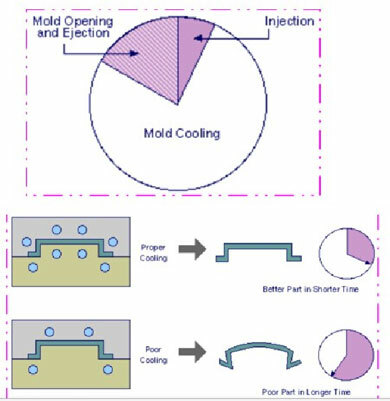 If it is a small change that does not affect the overall structure of the mold, it does not matter, sometimes the situation is more serious, because the shape of the product changes, the mold must increase the body, and even the mold frame must be re-ordered, the cost will increase greatly. Therefore, to minimize changes, there are many rapid prototyping methods. Before pressing the mold, press 3 to make the whole assembly. Correcting the production of the product in time is more time-consuming and labor-consuming than the modification of the mold and should be minimized. Costs caused by product design changes increase. The rationality and processability of mold design is also a major factor in determining the mold price. In general mold companies, there must be old and experienced designers in the design team and young engineers who have just come out of school. We cannot ask for it. Young engineers are able to independently design high-level molds when they first come to the company. 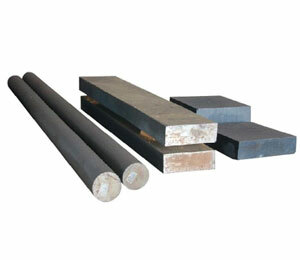 They are mold engineers with rich experience. If the mold structure that has been obsessed with closed doors cannot be perfect, there will definitely be some unsatisfactory details. The most important and most effective method is the collective review. Now there are many tools, such as mold flow analysis, dynamic analysis of mold structure, product trials, and product design 3D comparison analysis, which can minimize the cost increase caused by unreasonable mold design. In fact, the mold design should try to avoid design waste. 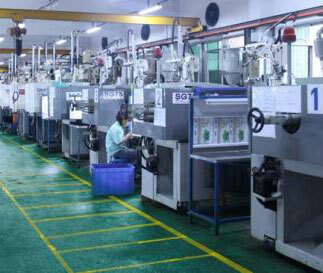 If the mold user clearly uses the mold to produce 500 samples, it is used to develop the market. However, if we design the mold with a lifetime of 300,000 molds, the cost will be higher. waste. Many mold companies calculate the mold processing fee by calculating the processing fee after the mold receives the order and the number of days after the mold passes the qualification. If the mold is not tried after several attempts, it can not be delivered, except for fines according to the contract. The more days the mold is in the factory, the more processing is done. Of course, the cost of trials is also very impressive. Therefore, the number of trials that are not controlled for many times is a major blind spot for mold cost control. Plastic mold factories should try to avoid repeated invalid mold trials. The mold design should be subject to a full group review to avoid the irrationality of the mold structure, and the mold must undergo several improvements after the mold trial, resulting in a mold cost that exceeds the budget. Some plastic mold factories in order to take orders, the early stage of a bad price war, and then cut corners in the mold manufacturing, in order to be able to extract their due profits, can be expected to die quality is bound to be greatly reduced, including mold processing methods and steel materials The procurement of spare parts, and even more tragic, is that many mold manufacturers are demanding the lowest cost to make plastic molds, while shirking their responsibilities after the problems are solved. Whether it is a product developer or a mold maker, it should be clearly understood that a price is a quality point. 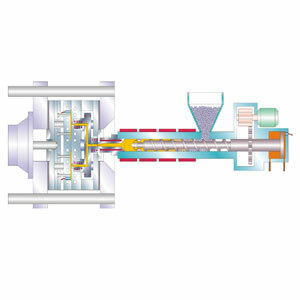 Only under the premise of clarifying the quality requirements and ensuring quality, it is necessary to control or reduce the cost of the mold in a reasonable way. The cost of compression must be not possible.